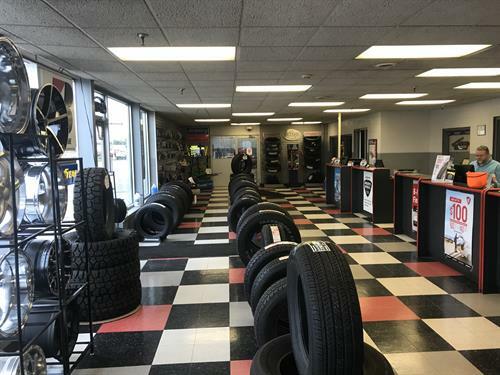 Rowleys Tires & Automotive Services, Inc. -- your one stop for all your automotive needs. Brakes, Shocks, Struts, Front End Alignments, SERVICE ENGINE SOON LIGHTS and more! Offering you competitive prices and fast friendly same day service. 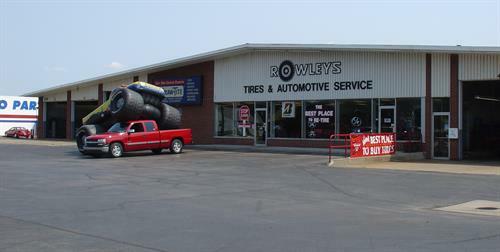 Rowleys Tires & Automotive Services is family owned since 1921 and proud to be an active member in our community.